Aquatic Video Productions Inc. uses all high quality digital equipment to ensure the best quality video productions. Lenses - 80° Wide Angle with Flip Macro, UWA Lens pending. Lights - Light & Motion Industries Sun-Ray Pro HID. 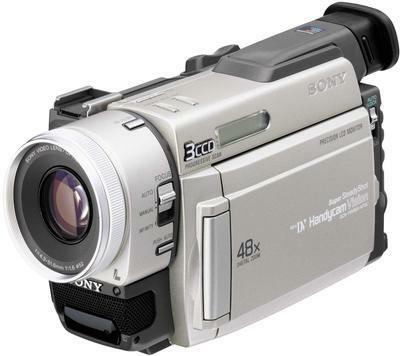 VIDEO CAMERA - Sony DCR-TRV900 (3-CCD Mini DV). VIDEO HOUSING - Light & Motion Industries Bluefin Pro V900. LENSES - 100deg. Ultra- Wide Angle Lens.